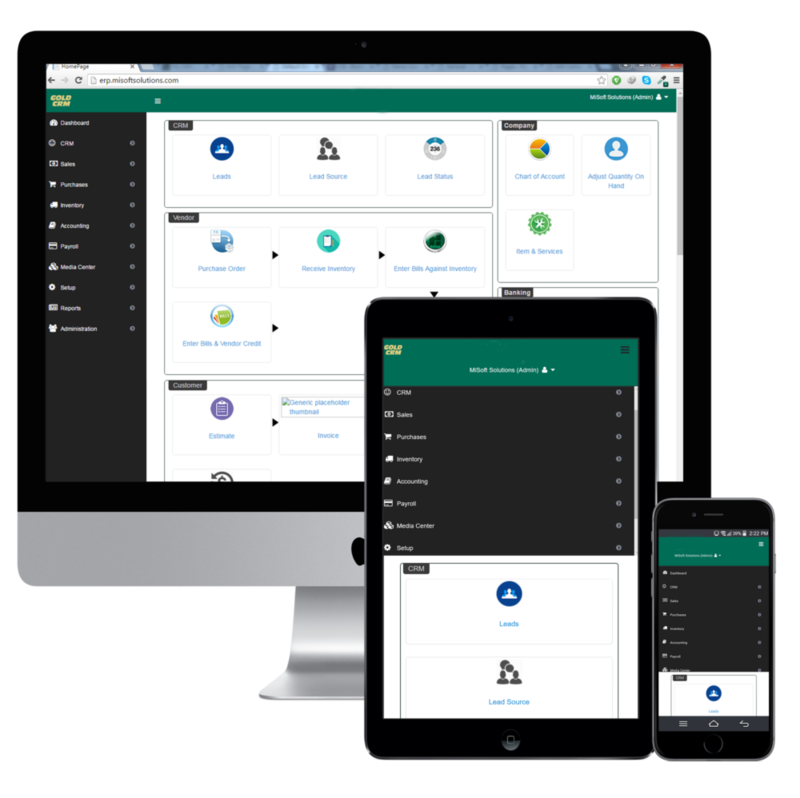 Mobile ERP software | Customized Mobile ERP System with cloud access anywhere any time. ERP Gold's Mobile ERP software provides you the ability to Track IMEI's of all devices from vendor to repair to customers. Keep Inventory organized and centralized. Inventory update with major marketplaces e.g. e bay, Amazon, Walmart at your website. 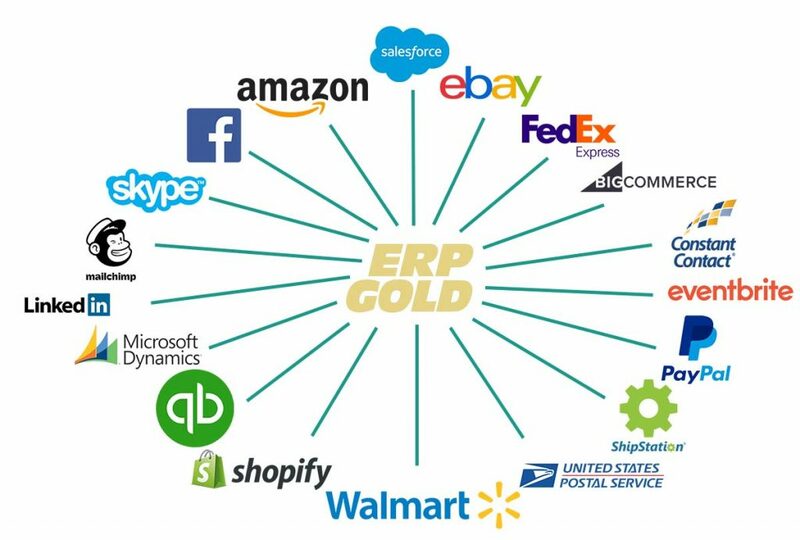 ERP Gold's Mobile ERP software also Tracks which devices have gotten repaired and by whom, when and cost of repair. 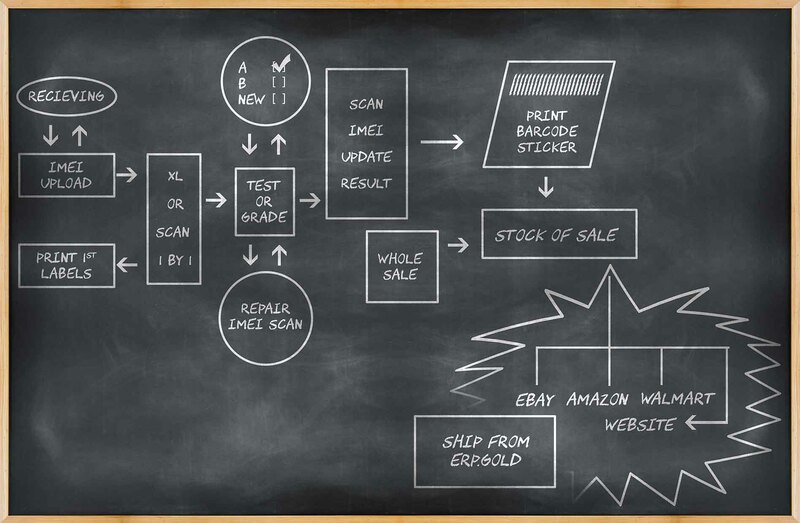 Order sync with e bay, Walmart, or wholesale forum system or use Point of Sales. By integrating your CRM with the rest of our ERP suite, you save valuable time and optimize business process flow. Monitor and track social media engagement, SEO, Adwords, and Website analytics to gain new insights for optimizing your marketing funnel.